Following the sudden death of his young wife in a freak surfing accident, the celebrated writer Francisco Goldman spent five long years mourning her loss. His latest book, The Interior Circuit: A Mexico City Chronicle, is an intimate portrait of the Mexican capital where he and his late wife lived. 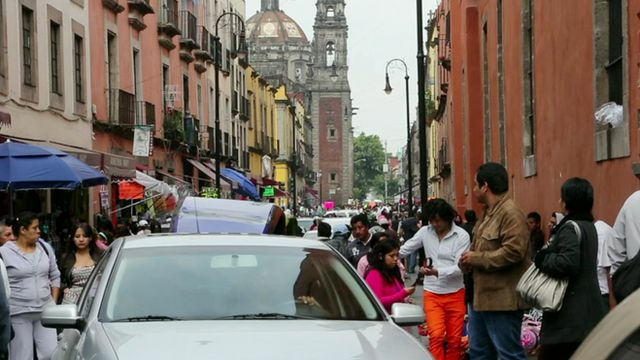 It is the story of Goldman overcoming his fear of Mexico City's manic traffic to drive his way through its labyrinthine streets. It is also the story of a husband emerging from his grief. Go to next video: Who is the real Madeline?